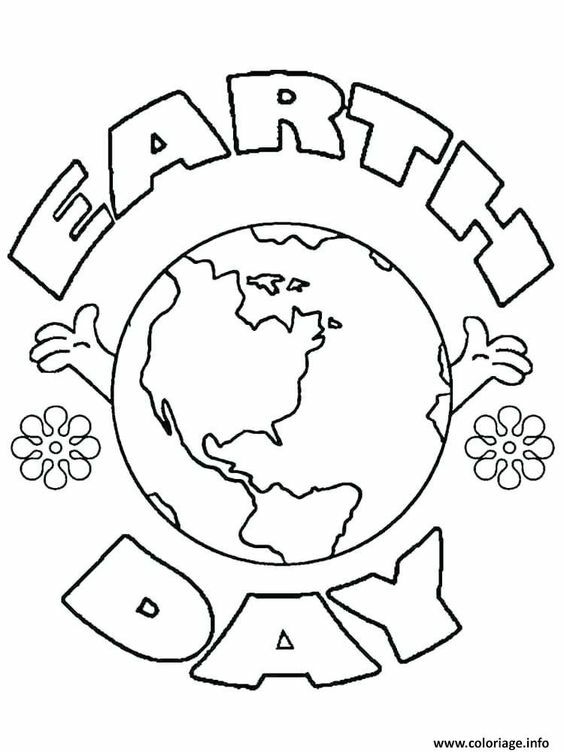 The celebration of Earth Day on April 22nd began in the United States in 1970. Here are some ways to mark the occasion. Pick a tree that you know can survive in your climate. If you’re unsure about what that might be, ask an employee at your local garden shop, or inside the garden department of a big-box store. 2. Plant wildflowers. Choose flowers that are native to your area and plant them in your garden or on nature strips where plants are usually grown. Restoring the local plant life will help attract native bird life, pollinators and local mammals. Wear a skirt made out of old umbrellas..
4. Learn more about the environment. Earth Day is a good time to make a commitment to learning more about the environment and how you can help to protect it. Borrow some library books and read up on an issue such as pollution, endangered species, water shortages, recycling, and climate change. Or, learn about a region you’ve never considered before, like the Arctic, the deserts, or the rain forests. Think about the issues that concern you the most and if you haven’t done so already, join a local group that undertakes activities to help protect the environment in your area. 5. Hold educational sessions about the environment. Teachers, professionals, students, anyone who cares about the environment and is willing to teach others, can all provide environmental lessons for others. Most schools already celebrate Earth Day in the classrooms with activities but there are many other ways you can teach about the environment. For example, give a speech at your local library on ; take a group of children down to the recycling center to show them how things are recycled; recite nature poems in the park; offer to teach your office colleagues how to make environmentally-friendly choices at work during one lunch hour. Everyone has environmental knowledge they can share with others. 6. 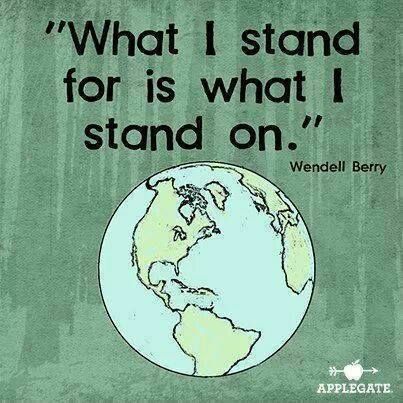 Teach children and others that every day is Earth Day. Anything to help our environment is a perfect thing to do on Earth Day and every day. Don’t restrict yourself to just one day a year; learn about how you can make a difference to environmental protection all the time. And put it into practice – every day! 7. Reduce, reuse and all day long. and avoid items that come in lots of packaging. and producers of food and products – these don’t have to travel as far and so reduce greenhouse gas emissions. Take your drink container with you, and don’t use any disposable plates or cutlery. 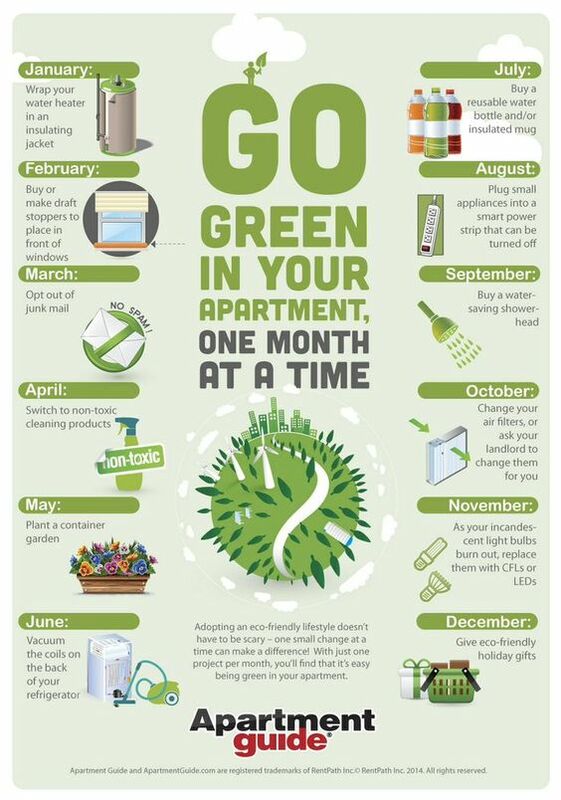 Recycle all the things you do use for the day or find other uses for things that you no longer use. Carry a cloth bag for carrying things in and recycle your plastic bags. 8. Hold a garage sale,, donate, or reuse household items. Many of us take up a lot of natural resources with stuff we don’t really need, want or use. Ironically, there’s a still lot of people who don’t have basic necessities. Plus, a lot of your unwanted clutter can be used by local charities to resell for much-needed cash. 9. Get your children involved. By giving their old toys and games to other children who could make use of them, older children learn two lessons: One is about giving to others, and the second is about reusing and recycling instead of throwing things away. 10. Clean up litter. Rid litter from our roadways. 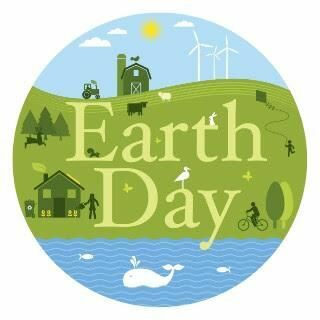 Many groups use the weekend of Earth Day to clear roadways, highways and neighborhood streets of litter that has accumulated since the last clean-up day. Many companies donate gloves and bags for clean-up groups and villages organize bag pick ups. Once the group has collected the trash and placed the recycled bags along the road, get the village public works department to pick the bags up. It’s a wonderful community project. Great for scout troops, rotary clubs and the like. 11. Buy or make Earth-friendly cleaning products Try making up a simple vinegar-and-water counter cleaner, or swapping out your bleach cleaner for a less-toxic orange-based one. Just try it. You don’t necessarily have to give up your heavy-duty cleaners–just try using them when you really need to disinfect, rather than simply clean. 12. Sing or listen to “Earth” songs. There are many Earth Day song lyrics available on the Internet. Many follow well-known tunes. 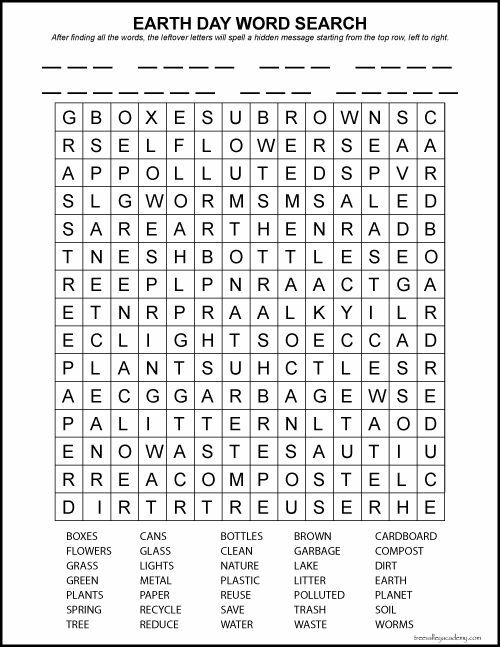 These make a fantastic classroom activity and help younger children to become interested in environmental topics. For listening, iTunes has many songs about the Earth for downloading: try searching for words such as “planet”, “Earth”, “endangered”, “pollution” etc. One example being “Earth Day” by Devin Townsend. 13. Hold an Earth Day fair. Maybe your school, your street, or your local neighborhood is interested in getting together to have an environmental fair. Things to have at the fair include demonstrations of environmentally-friendly products, children’s artwork, healthy/locally grown foods to eat, animal care demonstrations (including wildlife rescue), games for the children made of recycled products, musicians and actors performing environmental music and skits, stalls which are recycling unwanted treasures and books, local environmental organisations presenting their issues and wares. Money raised can go towards a local environmental restoration project or to an environmental group agreed upon by all the participants running the fair. 14. Engage others in about your environmental concerns. Don’t be preachy, just appropriately present some facts and then explain your feelings about them. Encourage them to respond and if they have no opinions or they seem to not know much, help them learn some more by imparting your environmental knowledge in a friendly and helpful manner. 15. Wear green and/or brown. Dress in environmental colors for the day; think “tree”! Wear badges if you have them that carry pithy summaries of your environmental views. 16. 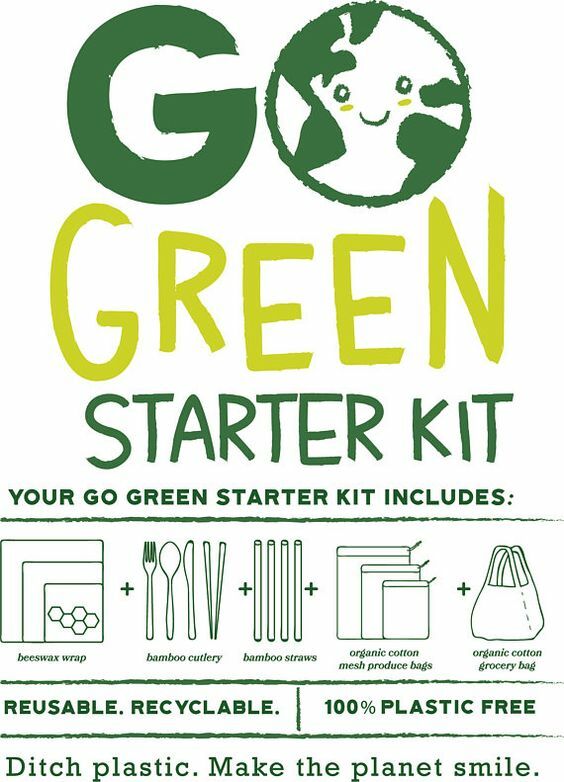 Cook a special Earth Day meal. Plan a menu that uses locally produced foods, is healthy and has minimal impact on the environment. Favour vegetable and bean products, as these use less resources to grow than mass-farmed meat. If you still would like meat, look for locally produced, organic meat. Try and completely. Decorate the table with recycled decorations made by you and your friends. 17. Consider to make up for the greenhouse gas emissions you create on the other 364 days of the year. Carbon offsets fund reductions in greenhouse gas emissions through projects such as wind farms, that displaces energy from fossil fuels. Simple things, such as asking young children to use less paper to dry their hands or asking work colleagues to turn the lights off when they leave the office at night are great “small starters” to encourage bigger changes. You don’t need to feel that you haven’t time to contribute; every little changed habit that benefits the environment adds up and you are setting a good example to others. The other Earth Day is celebrated usually on March 21, which is the equinox for spring in the Northern Hemisphere and for autumn in the Southern Hemisphere. This Earth Day is supported by the United Nations and the Japanese Peace Bell is rung at the New York United Nations to remind everyone of our place in the human family on our precious planet Earth. There is more to this phenomenon than the feeling you get. HeartMath researchers repeatedly have identified mental and physical changes that study participants undergo as they experience positive and negative emotions. HeartMath’s research and other research have shown that focusing on core heart-felt emotions can enhance one’s connection with others, and that this connection extends far beyond the individual. The research article Coherence: Bridging Personal, Social, and Global Health concludes that being responsible for our emotional energy and increasing our compassion, care and other positive feelings are not only reflected in improved personal health and happiness, but also feed into and are reflected in the global field environment. So this Earth Day and each day, lets increase our responsibility for the environment by each one of us asking, “What am I feeding the field today? This question led to an experiment, and after nearly five years, more than 40,000 members of the resulting Global Coherence Initiative, with members in 87 countries, regularly feed positive energy and heart-focused care and intention into the planetary field environment. Collectively, we create a field that interacts with the Earth’s magnetic field and energetic systems. As people intentionally send coherent love and care to the world, a more powerful heart-filled environment is created. This helps to build a reservoir of positive energy that benefits the planet. This reservoir can then be utilized to help bring balance and stabilization to people, thereby making it easier to find solutions to problems like climate change, the destruction of the rain forests and other global issues. GCI scientists are establishing a worldwide network of sensing stations, the Global Coherence Monitoring System, to measure fluctuations in the Earth’s geomagnetic fields. These stations have many tasks, including: detecting how planetary events such as earthquakes and volcanic eruptions are reflected in and predicted by patterns of activity in the Earth’s magnetic field; and examining how collective human emotional resonance in response to mass events of emotional significance is reflected in the Earth’s magnetic field. Learn more at www.glcoherence.org. How Can You Feed the Field? 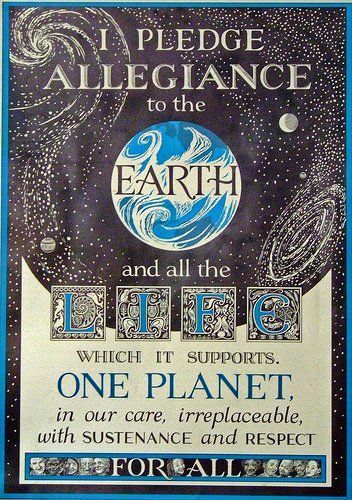 The Institute of HeartMath and the Global Coherence Initiative is calling on their worldwide membership and supporters on Earth Day to show their commitment to care for our planet. Please send your heart-focused care and feed positive energy into the field environment. Regardless of your personal, political and spiritual beliefs, raise your voice in thankfulness and committed care for Earth. There are countless ways to do this. Do the Quick Coherence® Technique, or whatever method or practice you choose, for five to 10 minutes on Earth Day to send the Earth appreciation, care and a sincere commitment to planetary healing. Spend five minutes with at least another person, your family, or a group of friends or colleagues envisioning Earth and its inhabitants in harmony. 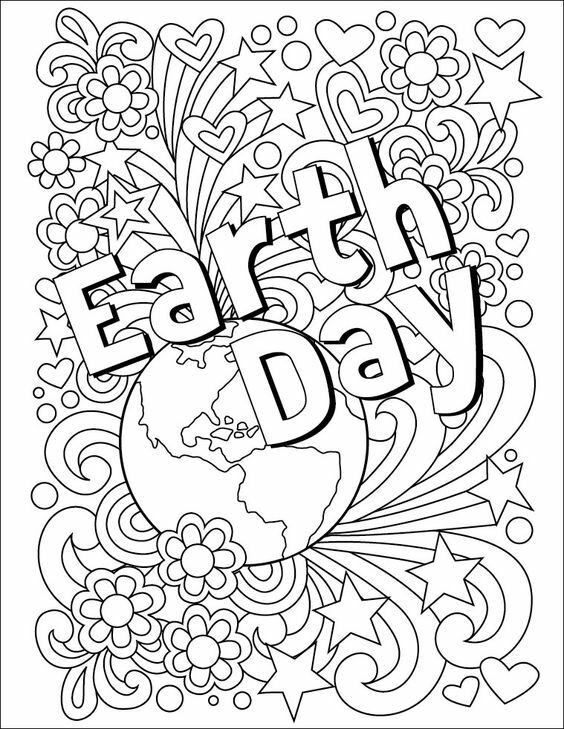 Some people may wish to continue this for a few days before and after Earth Day. It is a very heartening momentum as we come together on Earth Day to make a difference in our world. For a better understanding of how we affect the world around us, read one of IHM’s most popular article: Each Individual Impacts the Field Environment.